In 2019, Julian Chan will again undertake the role of Football Director at TTFC. Julian will supervise the development of coaches and players for this age group. All coaches will be provided with the relevant coaching qualifications for this age group and ongoing support from the club. Football Brisbane will provide referees for matches. In the event Football Brisbane are unable to allocate a referee the club will attempt to allocate a club referee. The creation of teams in this age group will depend on the number of registrations received. It is the policy of the Club to attempt to provide an opportunity to play football for all players who are registered by the 1st February. Should we have more than 15 players registered for any U12 to U16 team then we will run a grading session to select the teams. Grading Trials for the Under 12 age group have been set down by Football Brisbane for weekends of the 16th and 24th February 2019 to ensure teams are playing in the correct divisions. 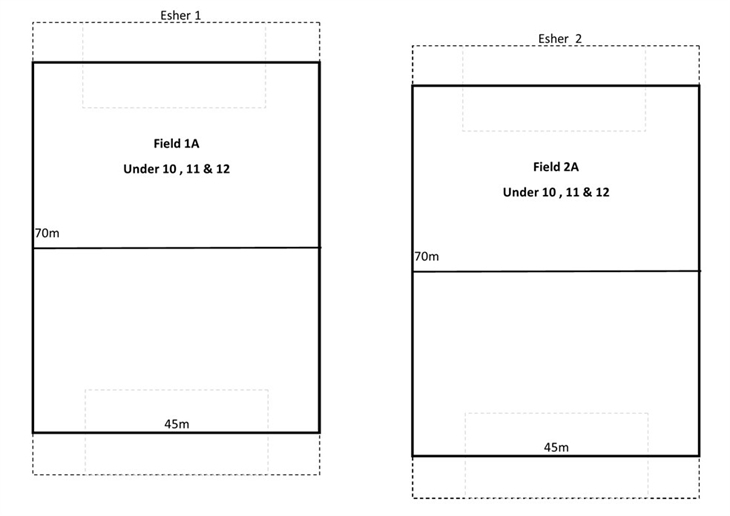 In 2019, U12 competition will be played in a 9v9 format on a smaller field. It is believed that this format will encourage further development of the "4 key skills" of the game while allowing multiple opportunities for all players to demonstrate their skills. U12 games are played in 2 x 25 minute halves. U12s use a size 4 ball. On game day the teams will consist of 14 players up to a maximum 16 players with 11 players (including the goalkeeper) on the field at any one time. U13 play 2 x 30 minute halves. U13s use a size 4 football. U14s and above play with a size 5 football. Games will be played against local teams as per FB draw. TTFC home games will be held at Esher Street. For any wet weather information please check website (www.tarraginditigers.com.au) or Facebook page. As soon as a decision is made about wet weather training / games cancellations our website and Facebook page will be updated. As a volunteer-based club, it is necessary for all families to get involved. This includes parents taking their turn in the “fruit and jersey” rosters throughout the season. Team managers will organise rosters for parents to bring fruit (eg watermelon, oranges) to the game, and to take the jerseys, as a full kit home to wash. Junior players are not to take individual jerseys home – they are to stay as a kit in order to have them together and to avoid one jersey fading at a different rate to others. Training sessions and games are not to be treated as free baby-sitting services. Whilst all coaches have a blue card, and have taken on a role of coaching the children, players are the sole responsibility of the parent. NO child is to be left in the care and supervision of a coach. In times of sudden wet weather cancellations mid-training, it is distressing for both coach and child when a parent is not present and is not able to be contacted immediately. Many teams, via the manager, create a team contact list, in order for busy parents to car-pool or help with supervision. This is up to the team and parents, and is to remain strictly within the team – no contact details are to be given without consent. Parents, as with players and coaches, are required to adhere to the codes of conduct. Registration open 4th January 2019. Please follow the instructions on the first page of our website. Club registration and payment is to be completed through the link on the first page of the website. You will need to then follow the instructions to register through the PlayFootball website. U13 to U16 - 1st March 2019. Grading games for the under 12 age group start on the weekend of the 16 February 2018 and continues the following weekend. There is no grading for U13 to U16 age groups. The season is 18 home and away fixtures starting on Saturday 16 March with Grand Final Weekend scheduled from 14th September. Catch up matches, if required, are scheduled for the weekends of Saturday 8 May, 15 June, 27 July and 31 August 2019. Tarragindi Tigers FC does not charge match fees on top of registration. **All players must where football boots and shin guards when training or playing a game. Team photos will be taken in your teams training time in the week of 3rd to 7th June 2019. Please ensure you mark this date in your diary now! TTFC is a community club run by volunteers. 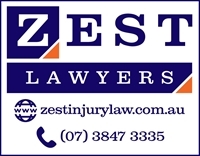 We require your support in a variety of ways so we can continue to keep kicking goals together. There are a number of ways in which you can help and every little bit counts – various volunteer roles including; team manager, team coach, canteen duty, BBQ duty, and working bees. The Committee meets once a month for a couple of hours and is always looking for anyone who would have an interest in the future development of the club. We are always looking for individuals who may have time to help organise activities at the club. Some of the currently vacant positions can be found here. If your interested in assisting with an occupied position please let us know we are sure they wouldn't mind some help. Please contact the Chairman on chairman@tarraginditigers.com.au if you can help.